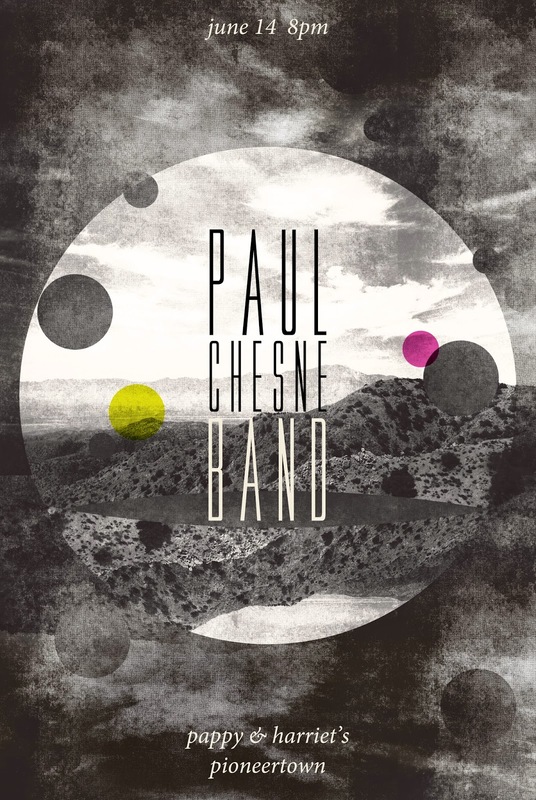 PAUL CHESNE BAND: Pappy's tonight! The full moon. The lunar landscape. Let's go off the grid and start a cult.